We've already shown you in a previous tutorial how to upload files and how to upload multiple files to a server. In this tutorial, we'll show you a way of uploading multiple files with one request without knowing how many files it'll be. This is useful when the user can dynamically select files. If this is your first uploading files with Retrofit tutorial, you should visit our uploading files with Retrofit and uploading multiple files tutorials. The second option let's you upload multiple files, but you always have to specify in advance how many. This is difficult when your app doesn't have a fixed number of files and it can vary depending on the use case or user input. The solution for this problem is to pass a List or Array of MultipartBody.Part objects. Retrofit and OkHttp will then build an appropriate multipart request with all files. Java arrays or lists allow you to freely add files as required. You know the theory, so it's time to look at an example. As always, we'll start with describing the endpoint interface. Of course, this depends on your backend. Make sure your API can handle a random amount of files! In the previous examples we carried a description with every request. We'll keep it to show you how it would work, but of course it's only a single description for a lot of files. If you need to also send a dynamic amount of other information, you should check out our tutorial on @PartMap. All of the steps above should be fairly familiar to you. We simply create a part for each file and the description. After everything is put together, we can create a new Call object from our FileUploadService and execute the request as usual. 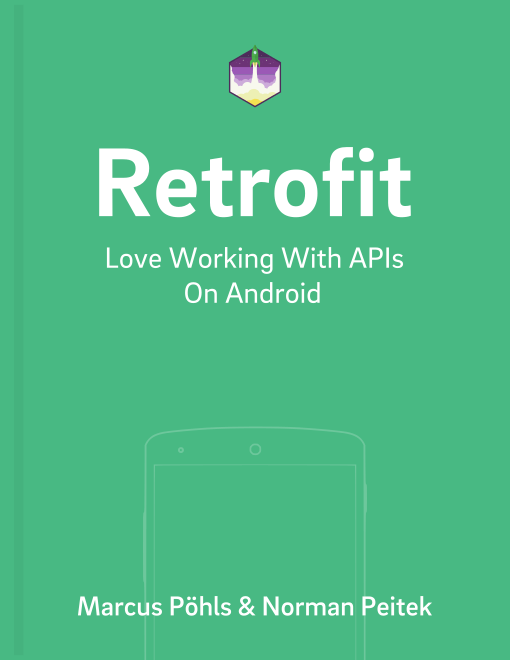 In this tutorial, you've learned how to upload a dynamic amount of files with Retrofit, which can be incredibly useful when your app lets the user chose the files.